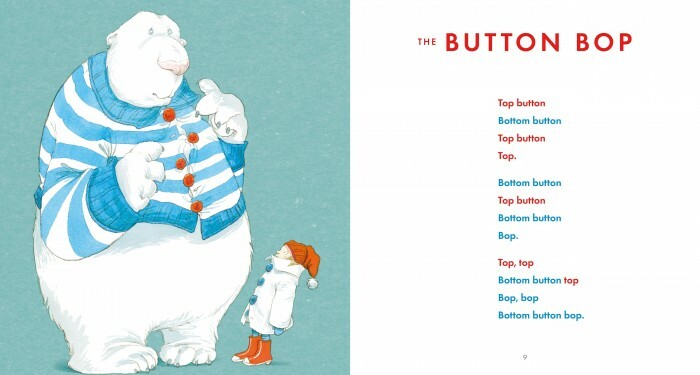 Nippy nappies, bottom buttons, bouncing pouncing tigers, ravenous bears and a pipsqueak in a strop all come to vibrant life in this wonderful collections of rhymes and poems for the very young. 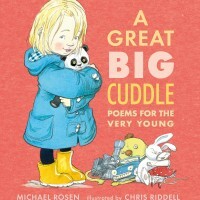 The age-old tradition of playful rhymes and verse is celebrated in this delightful collection of 35 poems, filled with the innocent delights and common pursuits of childhood. Perfectly pinpointing the endearing foibles of the toddler set, from their propensity to talk with sage authority to their toys to their gritty perseverance when trying to assert their will, this playful pick of rhymes features a host of familiar objects and scenarios that toddlers hold dear. From favourite toys to animals, pets and a few monster types, silly made-up words and nonsense rhymes, and rituals from eating and playtime to bathtime and bed – each poem fizzles with fun and wonderful language. There’s plenty of playful alliteration and some of the trickier tongue-twisters should be approached with caution (We got a little tangled with the piglets ‘Jiggle jiggle, we’re all wriggly, Wriggle wriggle, we’re all wiggly’ and got our bottoms and buttons all mixed up in the action rhyme The Button Bop. Think wearing a buttoned cardigan, like Riddell’s accompanying illustration, might help). Chris Riddell’s depictions of chubby babies and toddlers perfectly capture the delightful traits and inimitable joie de vivre that are common in their kind, while some of the more challenging emotions, like anger and frustration, are depicted by a fantastically disgruntled-looking mouse (arms folded and red eyes squinting) and a non-specific blue critter with the persistence of a toddler on a mission in Let Me Do It. The poems vary in length, pace and tone: some are long, some short, some happy, others, like Lost, more forlorn. There also also a few echoes of well-loved favourites: a hint of Spike Milligan’s On The Ning Nang Nong in the Ping Pong Pee in Once, and a dash of Dr Seuss’ Marvin K Mooney with the repetitive refrain of ‘Do I want that? 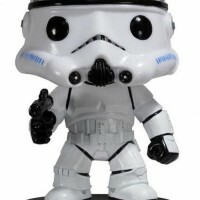 No, I do not!’ in I Don’t Want. Full of feel-good charm, it is indeed the literary equivalent of a great big cuddle. Dip in for one or two as the mood takes you – though we reckon you’re more likely to want to do a least half a dozen! And finally, there’s a big thumbs-up for the book’s gloriously big format – just perfect for looking at with your child cosily ensconsed on your lap so you can get the double whammy of a great big cuddle and a rollicking good read at the same time. Fun fact Poems, nursery rhymes or verse? A compilation of English nursery rhymes entitled Mother Goose’s Melody, or, Sonnets for the cradle was published in 1780 or 1781 by Thomas Carnan; the earliest surviving edition is dated 1784. The name ‘Mother Goose’ has been associated in the English-speaking world with children’s poetry ever since. Did you know? Thomas Edison made the first recording of the human voice in 1877, using tin foil on his phonograph, and chose to recite the nursery rhyme Mary Had a Little Lamb. He re-recorded it in 1927 for posterity. 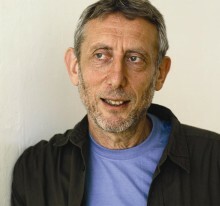 Author notes Michael Rosen is one of the most popular authors of stories and poems for children. His bestselling titles include We’re Going On A Bear Hunt, Little Rabbit Foo Foo, Michael Rosen’s Sad Book, This Is Our House, Tiny Little Fly, Dear Mother Goose and its sequeal Dear Fairy Godmother. 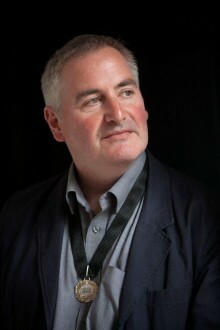 Michael received the Eleanor Farjeon Award in 1997, and was the Children’s Laureate from 2007 to 2009. He is Professor of Children’s Literature at Goldsmiths, University of London. Michael lives in London with his family.